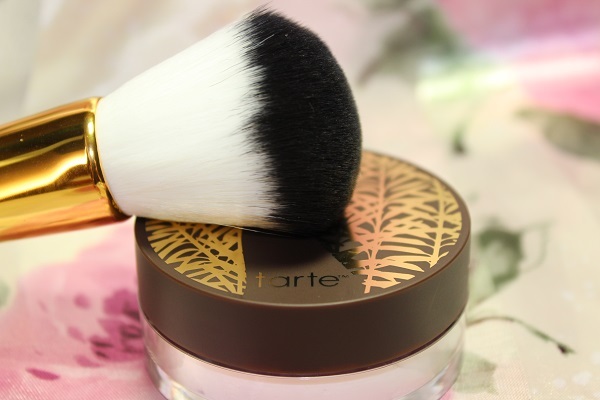 Tarte Amazonian Clay Finishing Powder, a powder that is kind to your skin! I like to set my foundation with a finishing powder but not all powders are the same. Tarte Amazonian Clay Finishing Powder is one of my favourites because it’s full of skin loving ingredients that won’t clog my pores. 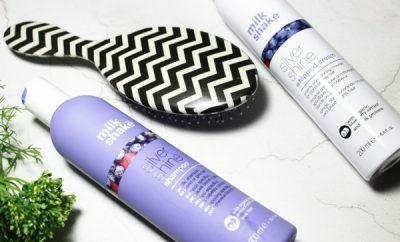 If you’ve read the beauty articles here on Crystal and Vanilla, you will know how much I love Tarte. I have sensitive skin, so I try and use cosmetics that don’t have long lists of ingredients in them. Keep it simple, keep it healthy and there’s less chance of my skin reacting. That’s where Tarte comes into its own! 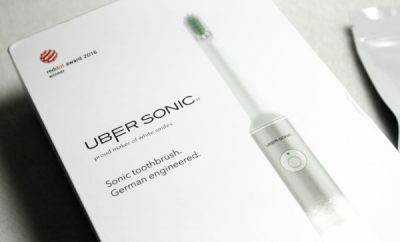 This product came with its own brush, but I’ll chat about that later because it’s such a good brush it needs its own paragraph! The clay within the product is sourced from the Amazon River, dried, shaved down and milled to form this perfect skin refiner. It’s a skin balancer, so if you have dry skin this finishing powder will repair your moisture barrier, if you have oily skin then it will balance your sebum production. 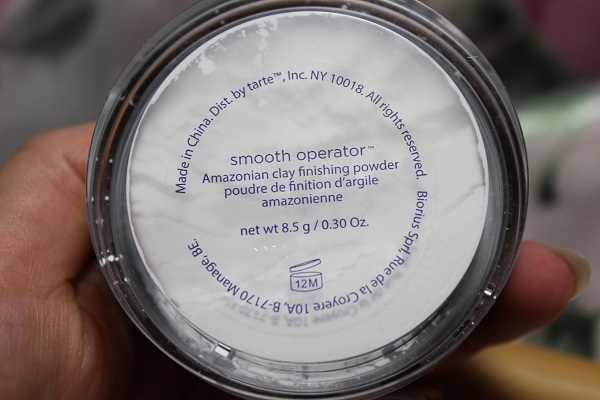 Now, you can see that this Tarte Amazonian Clay Finishing Powder is white! I know, panic sets in, I’m going to look like a clown! But this powder is for all skin types and tones; it will not leave a white cast. To be honest I was worried, I have a porcelain skin tone so I was concerned that I would look whiter than I normally do! Would people say, are you ill?! You’re looking pale today! 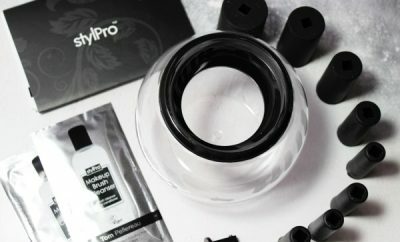 After I used the product, I was pleasantly surprised! 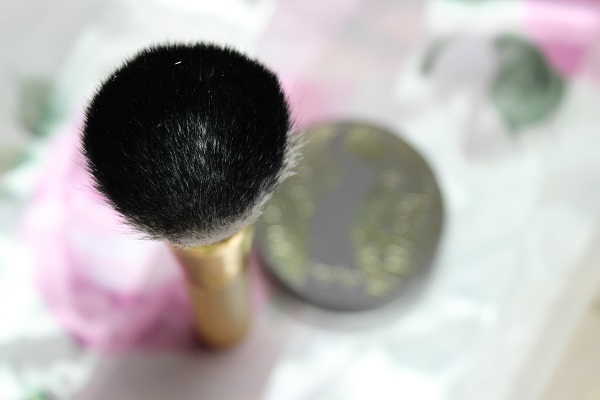 The powder is so fine that it floats upwards when you tap the excess off the brush! The brush is as soft as a cotton wool ball and it stands upright all on its own, so only a small footprint is required. It feels like satin on your skin, like a little tickle! In fact it’s worth buying the kit just for the brush! When you use the powder, less is more; you only need a small amount to enhance the staying power of your foundation. Lightly dusted over your entire face it will leave you with an even canvas for you to apply the rest of your makeup. My face felt like spun silk and my fine lines disappeared in a puff of powder! I had no texture issues; my skin was smooth and looked really good. I didn’t look like a circus clown! I just looked healthy and I had no negative skin reactions! 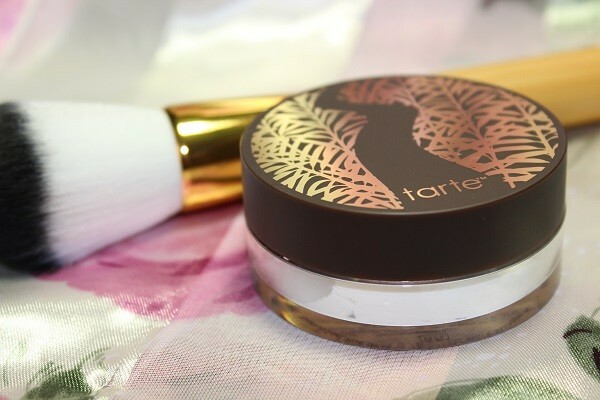 To make your skin look the best it can, that will give you complexion confidence, I would definitely recommend the Tarte Amazonian Clay Finishing Powder. The ingredients and formulas are actually good for your skin and with this generous sized pot; it will be on your dressing table for months to come.